Born in Milwaukee, Arleen Peltz has lived and worked in Maryland and California before deciding to return home, to Milwaukee. In 1972 she met and married Walter Peltz, who was a Holocaust survivor, and her life changed forever. At the time, Walter was in the scrap iron and metal business. Shortly after their marriage, he asked her to leave her job and run the office of his business that was rapidly growing. Working side by side, 6 days a week left very little time for volunteering. Walter was busy speaking in schools throughout the state of Wisconsin. Arleen was keeping very busy being a wife, mother, and business partner, although for 18 years she chaired a scholarship program sponsored by a women’s veteran group. After Walter passed away in 2003, the Nathan and Esther Pelz Holocaust Education Resource Center asked if Arleen would carry on her husband’s legacy and speak of his survival before, during, and after the Holocaust. She has been the Chair of the Speakers Bureau for 12 years and presently Chair’s HERC’s Board of Directors. Arleen also sits on several Boards at the Ovation Jewish Home & Care Center in Milwaukee, of which she has chaired both its Board and Foundation. 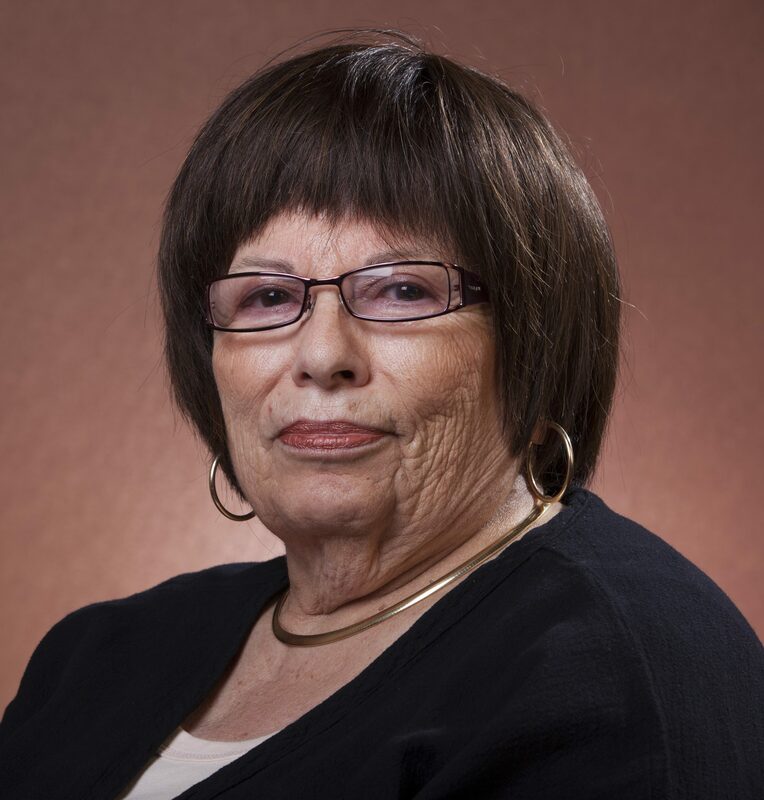 Arleen is the President of RUACH, a Board member of the Chudnow Museum of Yesteryear and the Advisory Board of the Lux Center for Catholic-Jewish Studies at the Sacred Heart Seminary & School of Theology. Walter Peltz z”l was born and raised in Warsaw, the capitol of Poland. When World War II began in 1939, Walter was drafted to the Polish Army to defend the city of Warsaw. His father was shot as an innocent bystander; his mother and two of his three sisters died of starvation. Walter’s only brother and remaining sister were killed when they stood up to the Nazi army as part of the “Warsaw Ghetto Uprising.” Everyone he loved perished during the war. Walter escaped and spent 6 weeks in Russia working in the coal mines. He eventually returned to Poland to try to save his family and was too late. He later found a Christian family who was willing to take him into their home. Walter was forced to leave after 6 months because it became apparent that he was putting this family and others in danger for helping a Jew. With nowhere left to hide, the Nazis soon captured him. He was sent to Majdanek, near Lublin, Poland. Walter spent eighteen months there and was then sent to Auschwitz-Birkenau where he spent the next two years. Walter spent five years in five different death camps, two of which were Oranienburg and Sachsenhausen. His last death camp was Dachau. The end of April, 1945, Walter was marched, as were thousands of prisoners on the “Death March” to the Austrian Alps that had been mined to destroy the evidence, their lives. From this march, he escaped with another man named Zyg. By chance, after hiding in the woods for a short while they discovered that they were close to where the United States Army was waiting for orders to liberate the prisoners on the march and capture the Nazi guards. Twenty four hours later the orders came and Walter and Zug had the privilege of being with the United States Army and liberated the survivors of that march in that particular area. Walter’s search for family never ended and kept him in Germany until 1948. He then immigrated to the United State and began his life of freedom, a life filled with dreams and new beginnings. Part of Walter’s spirit, however, would always remain in Europe where his entire family perished. Walter Peltz dedicated much of the latter part of his life telling others about his life during the Holocaust. Driven to educate people about what happened during humanity’s darkest days, he spoke to countless school groups and organizations throughout the State of Wisconsin, teaching the lessons of the Holocaust. Walter was a vital member of the Holocaust Education Resource Center’s Speakers Bureau. His wife, Arleen, has adopted his mission as her own and continues to tell Walter’s harrowing history of survival.